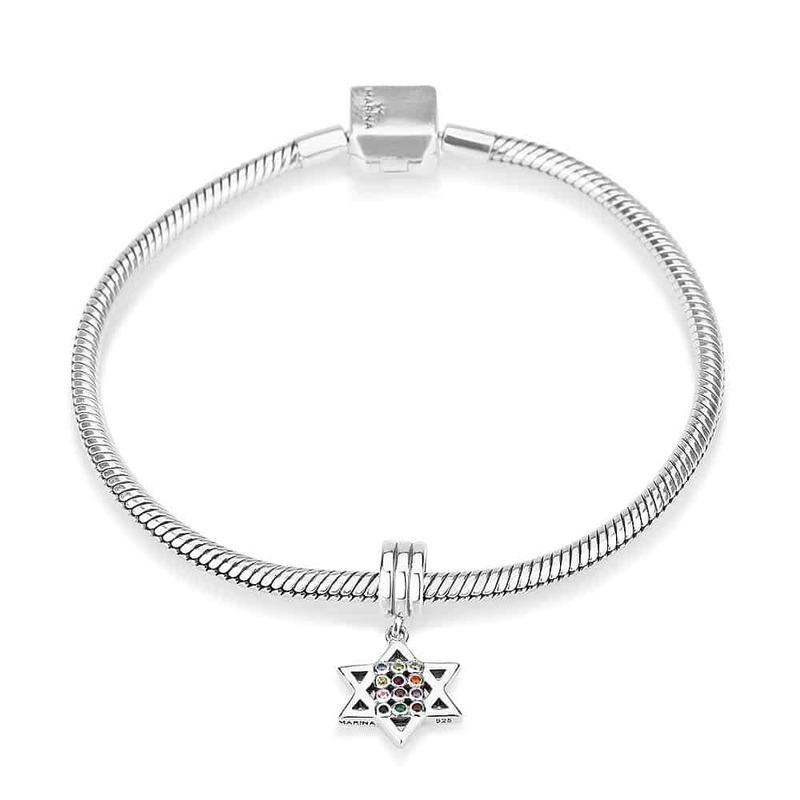 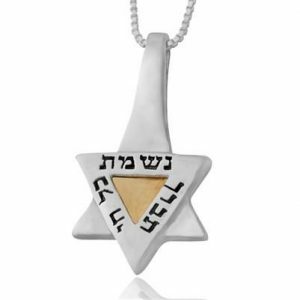 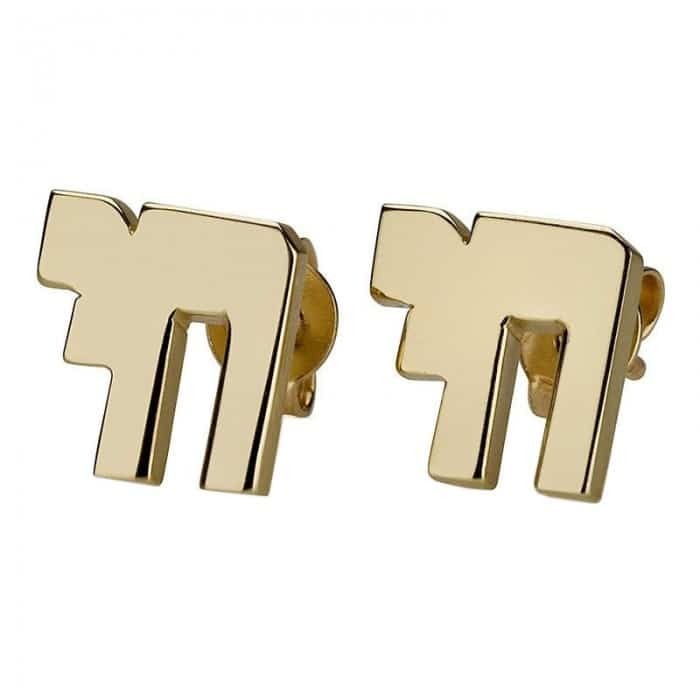 This special CHARM is rich in a variety of Jewish symbols. 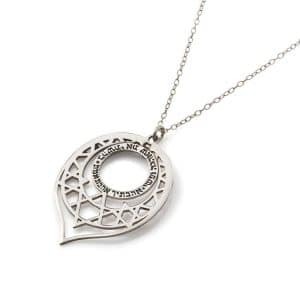 The Star of David is made of high quality silver and encircles the stones of the breastplate representing the 12 tribes, as well as some of the clothing of the High Priest in the Temple. 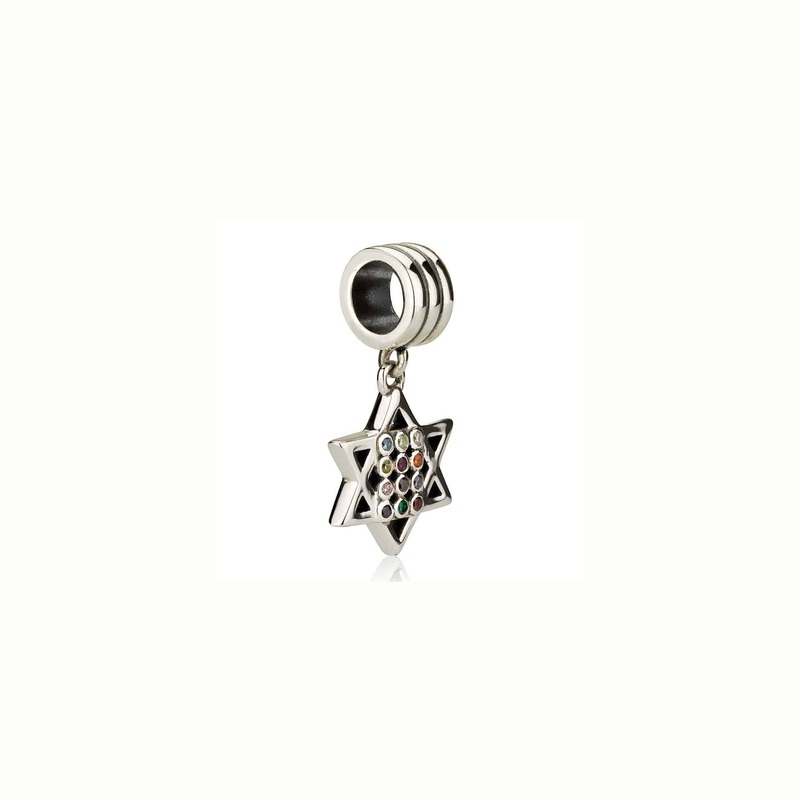 This special CHARM is rich in a variety of Jewish symbols. 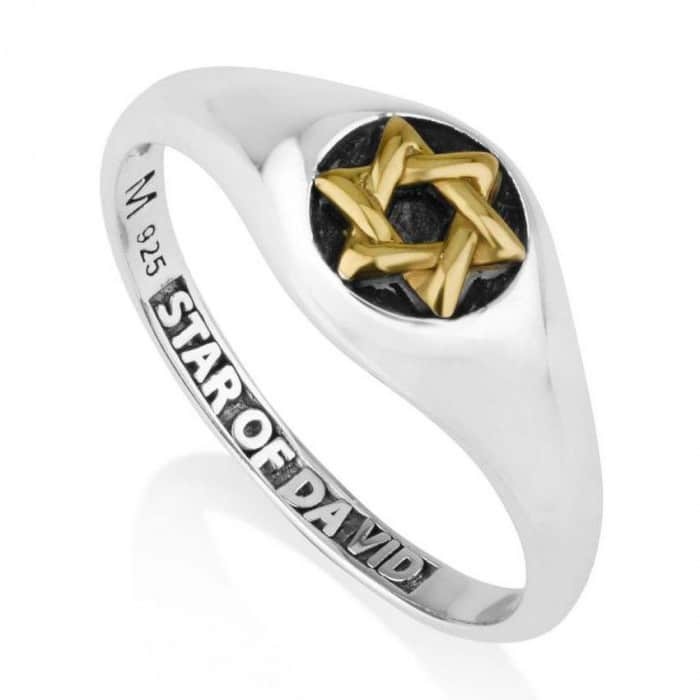 The Star of David is made of high quality silver and encircles the stones of the breastplate representing the 12 tribes, as well as some of the clothing of the High Priest in the Temple. 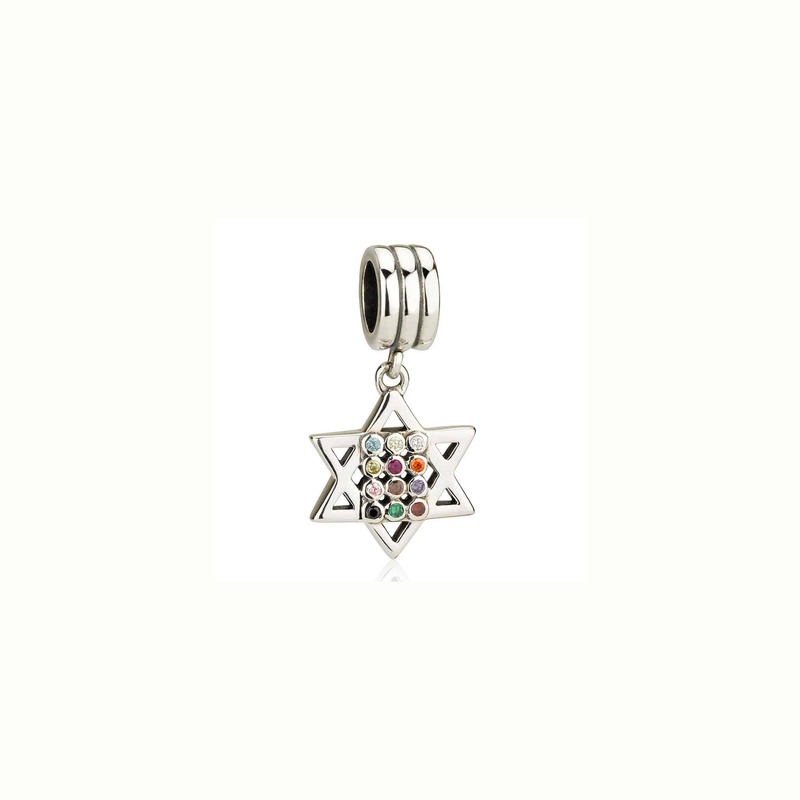 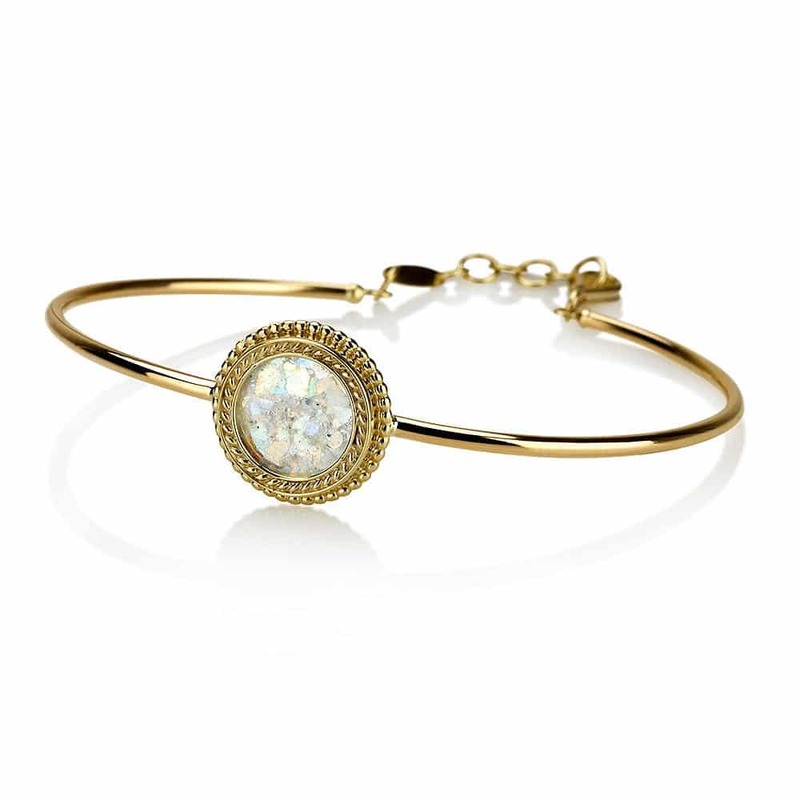 This CHARM will add to your bracelet a sparkle and colorful without a doubt.